Rob Theis is General Partner with 18 years of venture capital experience and invests in a broad range of multi-stage technology companies with exceptional growth potential. 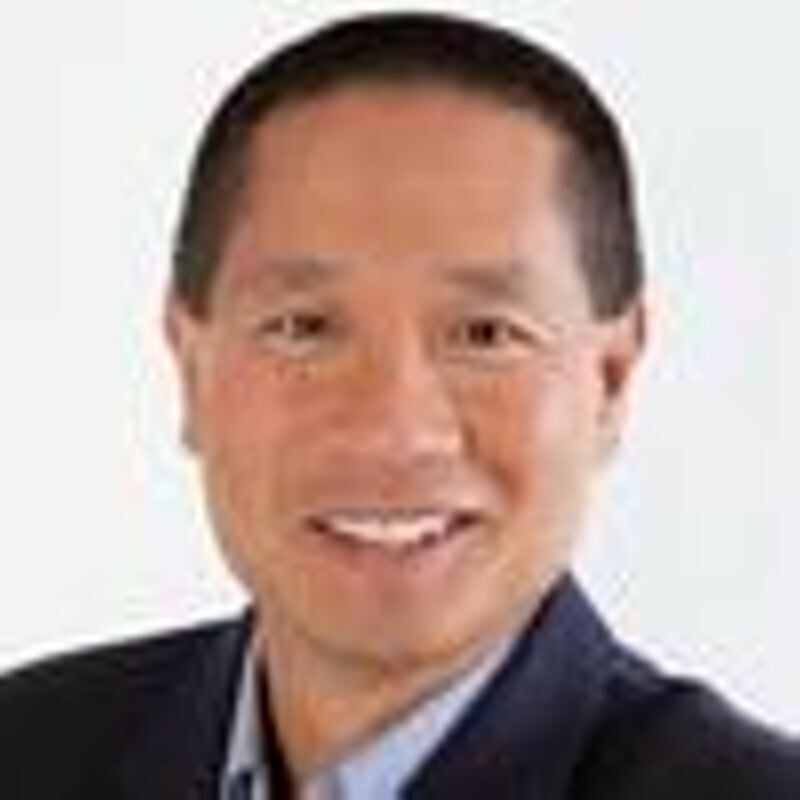 Some of his investments include Automation Anywhere, BirdEye, BrightRoll, Digital Shadows, DocuSign, Fortinet, HubSpot, PGP, RingCentral and VanceInfo. Rob enjoys working closely with committed entrepreneurs to create businesses that are revolutionary and become leaders in their respective markets. He has invested in over 25 companies creating an aggregate capitalization of $42 billion with 7 IPOs and 11 acquired. Rob spent his earlier career as an early employee for Silicon Graphics (SGI) being their product manager for IRIS Series Workstations. Later he joined Sun Microsystems, Inc, and in 10 years took on executive roles to accelerate various business units to marketing leading positions. In 1996 he joined Rick Adam & Harold Piskiel from Goldman Sachs to create New Era of Networks (NASDAQ:NEON), the first enterprise software platform to integrate corporate applications and the internet to $200 million revenue in 4 years. Rob has a BA in Economics & Computer Science from University of Pittsburgh. He’s an avid rock climber, scuba diver, sailboat racer and a member of the Sheriff’s Search & Rescue Team.